You can now play Blueprint Gaming’s popular casino slot games at Pokies.com. Pokies.com always brings you the best in real-money gaming. 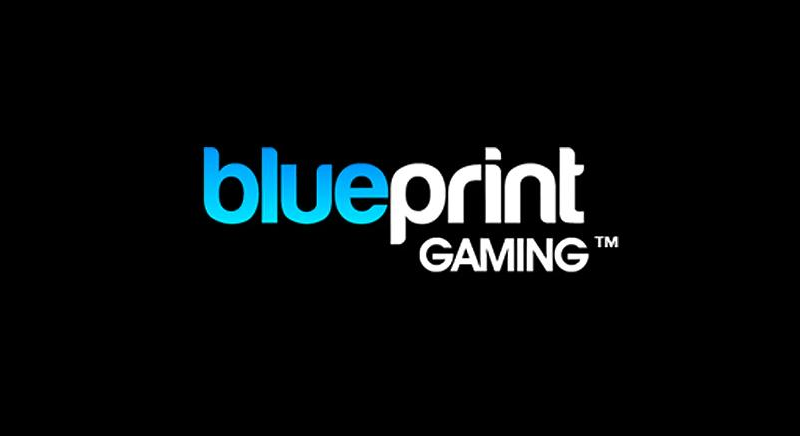 To provide you the best possible gaming experience we’ve added Blueprint Gaming to our game providers. Blueprint is one of the UK’s biggest gaming studios. Its games are played on over 100,000 land-based gaming terminals in Europe. Now the same popular games are available online, as Blueprint is licensed to supply online games by the UK Gambling Commission and Alderney Gambling Control Commission. Blueprint has a mix of original games and games based on well-known entertainment brands. The latter include slot machine titles like the mobile-game based Plants vs Zombies, Happy Days (featuring Fonzie!) and another game-based title Bejeweled Cascade. You’ll always find the very best mobile games at Pokies.com. That’s why we’re extra proud to add Blueprint’s games, as they all are mobile ready: you can play them with iPad, iPhone, Android phones and tablets and so on. Do note that some of Blueprint’s games are actually mobile only. For example the company’s biggest hit, Top Cat, can only be played with mobile devices, so you won’t find it if you login with your computer. We hope you’ll enjoy playing Blueprints slots at Pokies.com. If you already have an account, simply login and start spinning! If you are new to the casino, you’ll get $/€/£3 free to get you started. When you deposit, you’ll receive our welcome package of up to $/€/£800 and 50 free spins on Starburst.